Don’t want to waste a fortune in Ginza? Fear not. Like the name suggests, all food and drinks cost just 300 yen at this establishment in one of Tokyo’s most expensive districts. 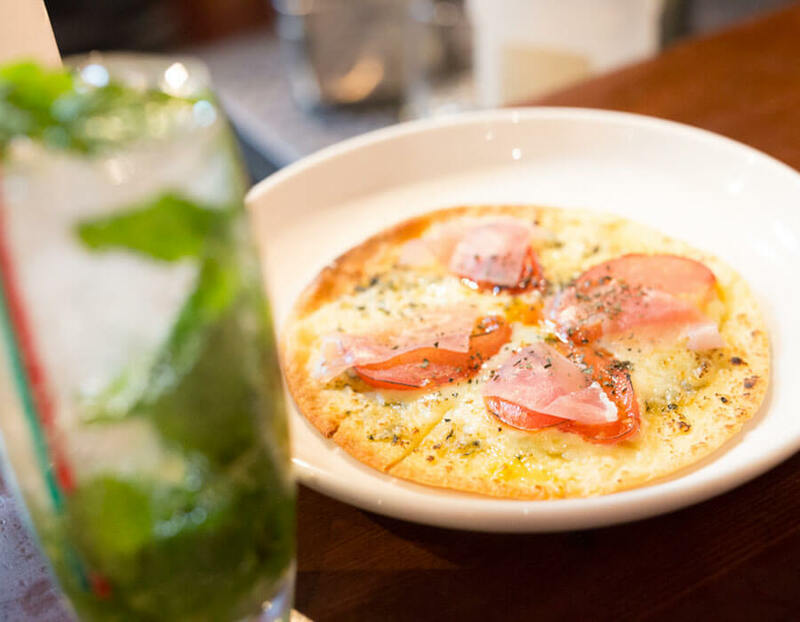 Local people call it Ginza’s friendliest bar for a reason; the laid-back atmosphere means you might meet a few new pals. 1. 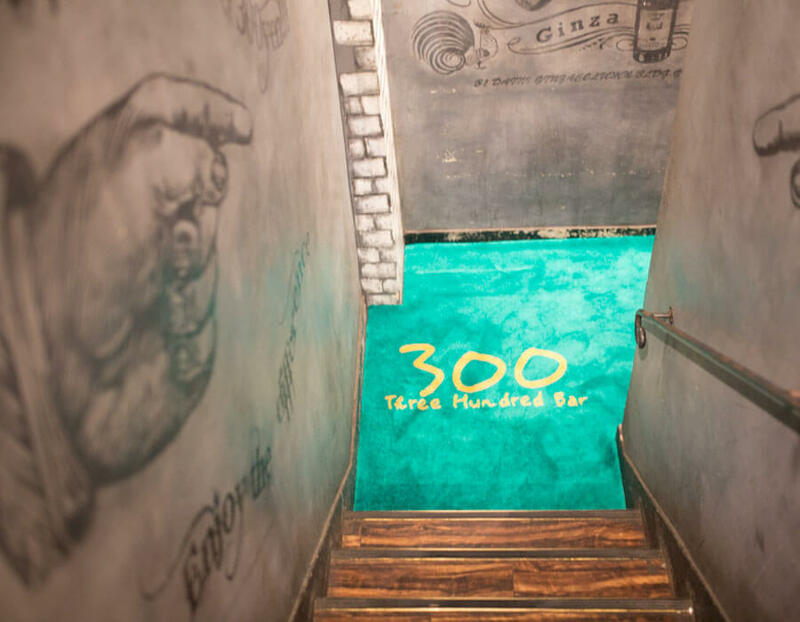 At the bottom of these steps, the name “Three Hundred Bar” is painted on the floor, directing you to one of Tokyo's most affordable bars. 2. 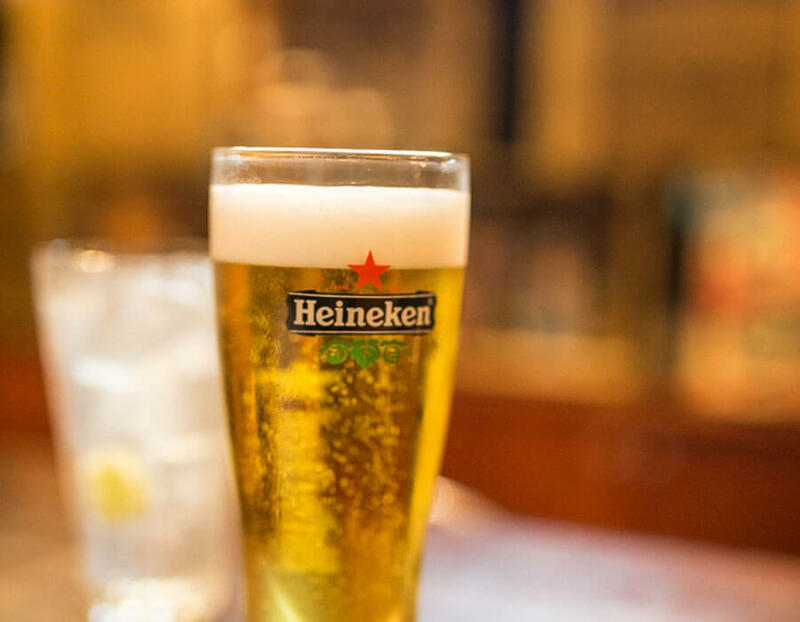 From popular beers to cocktails and hard liquors, you can order a wide variety of drinks for only 300 yen each (plus tax)! 3. 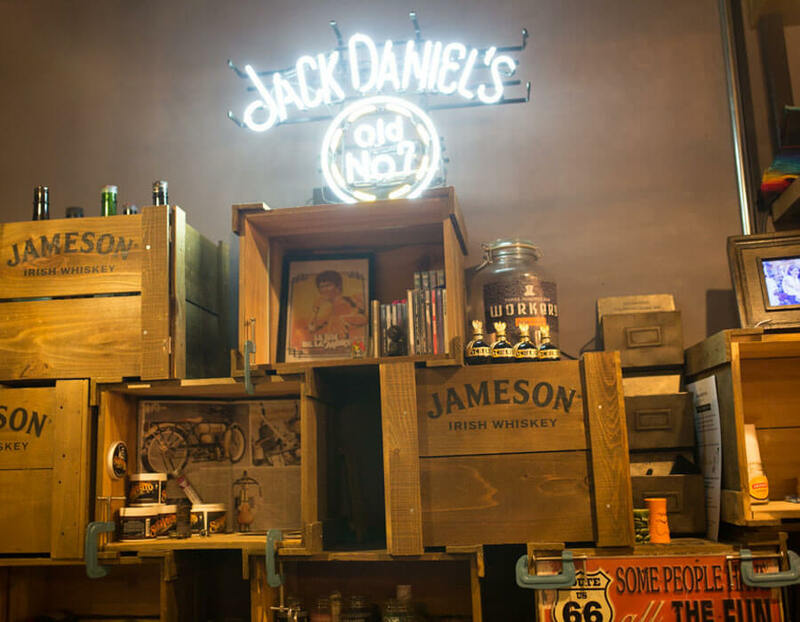 The relaxed environment includes renowned brand signs and different DJs spinning tunes every night, making 300BAR a cool spot to hang out. 4. 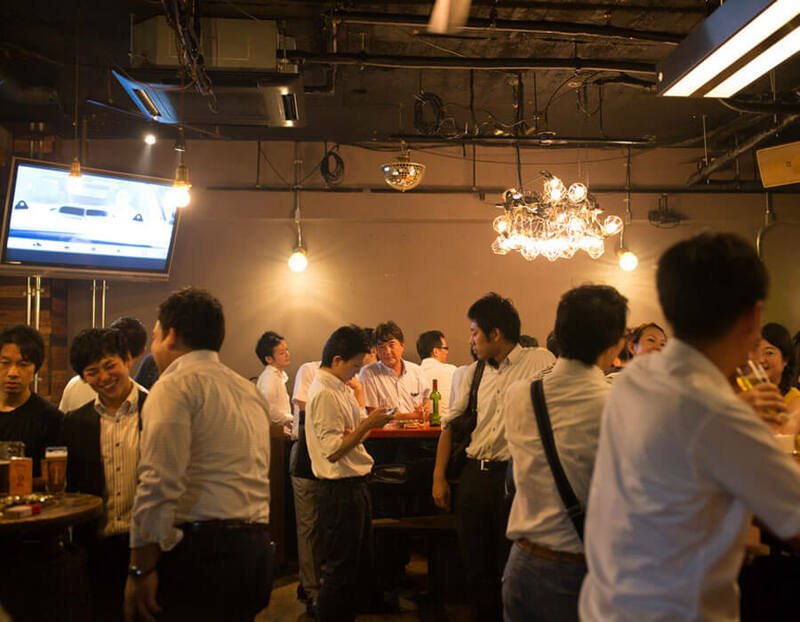 Feel the pulse of Tokyo's nightlife! Once the sun sets, people flood in to grab a drink and enjoy great company after work. 5. The bar’s food and cocktails use organic herbs grown and tended by the 300BAR staff itself at Tohoku Bokujo, Japan's biggest organic farm.